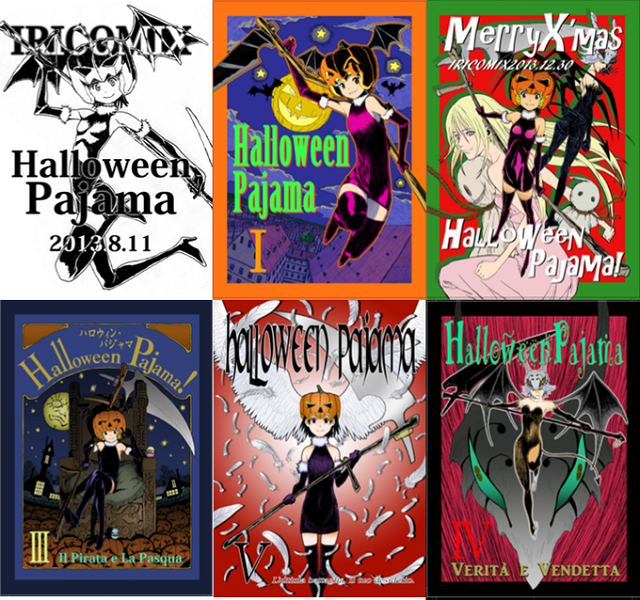 A Kickstarter has gone up for the manga series Halloween Pajama. The five book series comes from Yasuhiro Irie who has done frame artwork for The Vision of Escaflowne and Cowboy Bebop and has directed for Fullmetal Alchemist. The goal is to get the series published in English and is set at $5,000. The Kickstarter for it will run until April 5. If you want to know more then follow the link below.